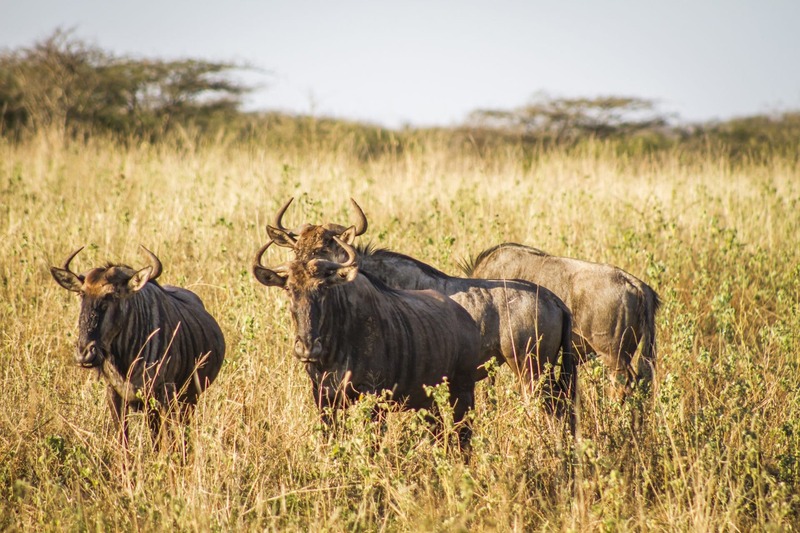 Read more... and buffalo to be seen, it is definitely a must on a safari trip. 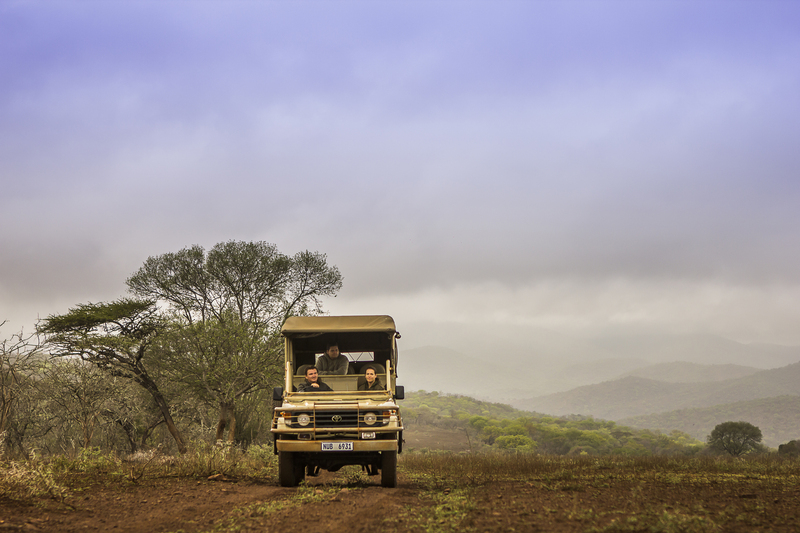 Feel like seeing the Big Five, take a game drive on the Somhkanda community owned farm, right next door to Mpeti. You can also visit the Wild Dog sanctuary run by Dave Gilroy at the Somhkanda Farm. 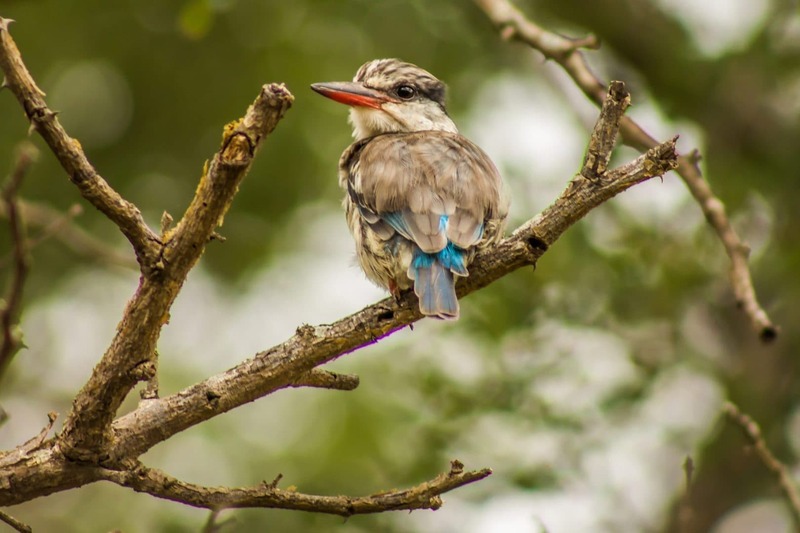 Mpeti’s rich ecosystem makes it a haven for North Coast bird species. This is a fun activity for the whole family. You can book a guided nature walk with one of our rangers who will help you spot & identify birds and show you how to read animal tracks. Leisurely cruises on the Jozini dam while you enjoy some onboard refreshments. 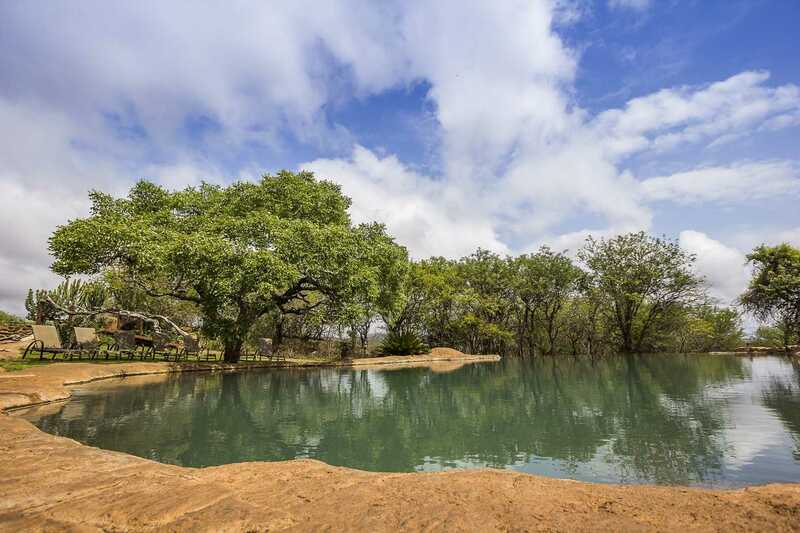 Daily fishing charters for you & your family can be booked at the Jozini Dam, which is just a stones throw from Mpeti. Just a short drive from Mpeti and a very popular tourist destination, well known for its hippo population & pretty pink flamingos. The lake is a central part of the UNESCO World Heritage Listing. 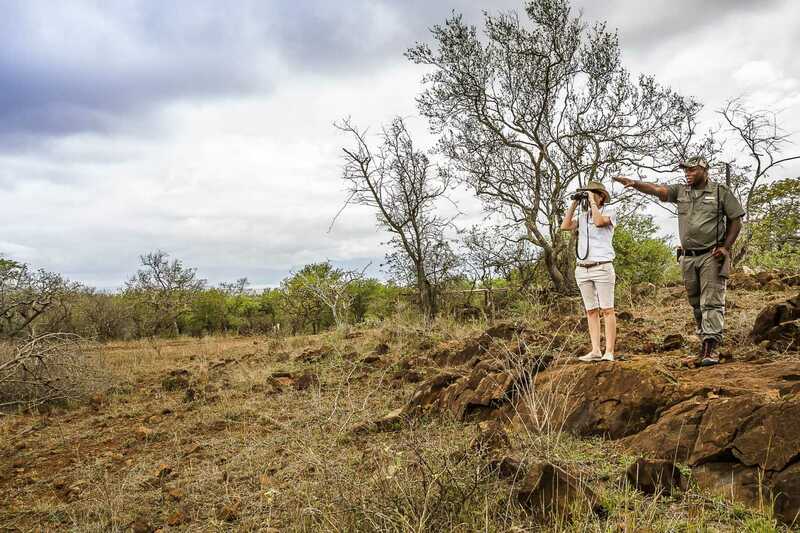 Golele border post is only 32km from Mpeti which makes Kruger National Park easily accessible. 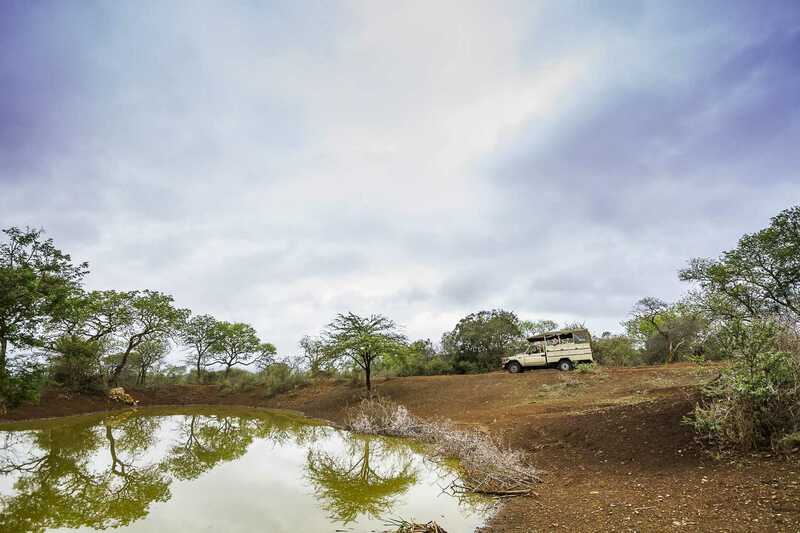 156km from Ponto do Ouro, Mpeti is a favourite stopover in December for those who want to break the journey when travelling to Mozambique. 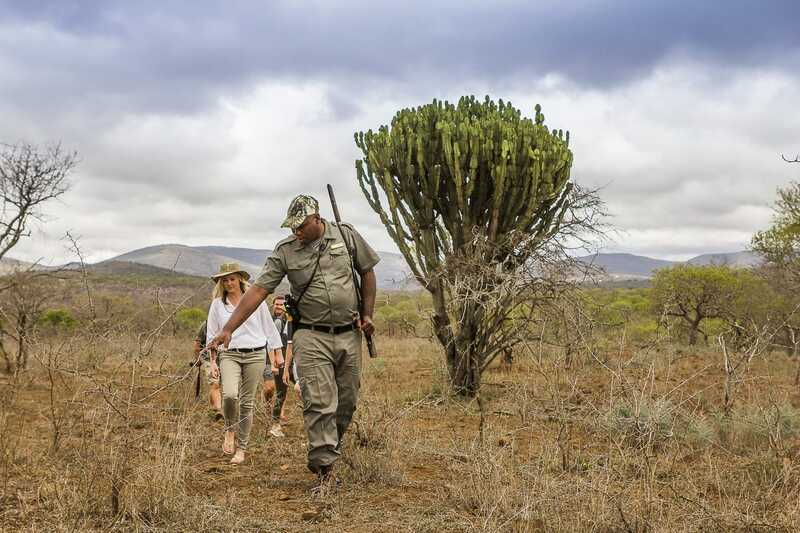 Book your Bush Experience today!